Transepithelial electrical resistance (TEER), also referred as the transepithelial resistance (TER) is used to monitor cellular health. TEER is comprised of measurements of the transcellular pathway (i.e., resistance due to an individual cell) and paracellular pathway (i.e., resistance due to the formation of the cellular junctions). TEER is commonly used to monitor cellular confluence. TEER values can indicate changes in the cellular monolayer permeability, showing the monolayer barrier function of cells such as, endothelial (brain microvessel) and epithelial (alveolar, kidney, and intestinal) cells. High TEER values generally reflect tighter cellular monolayers or cellular junctions (Lewis 1996, Matter and Balda 2003, Denker and Sabath 2011). A few major benefits of WPI TEER measurement systems are described below. The TEER values (electrophysiological analysis) can be combined with other analysis methods to further understand a biological phenomenon. For example, a decrease in the TEER value can indicate increased monolayer permeability which can be further confirmed by an assay using a tracer molecule (fluorescein-dextran). If a research scientist wants to understand whether a drug has any effects on cells, TEER measurement may be used in primary screening to verify if a drug can affect the cellular health or cellular monolayer permeability. WPI’s TEER measurement systems apply a very low current (10 µA) and we recommend application of this current for a short duration (around 1-2 minutes maximum) during each measurement. Using such a set-up, since no (or negligible) physiological changes are expected to occur during the data acquisition, our TEER measurement systems can be considered non-invasive. A specific sample, analyzed for TEER measurement, can be further used for other experiments, such as the detection of protein level or the detection of cellular viability. The TEER measurement technique has been adopted by many scientists, because TEER values may indicate different biological phenomena which can be further explored/confirmed with other techniques. TEER measurement requires a simple experimental approach. We discuss in these two videos the electrode options that we offer at WPI. The choice of electrode will mainly depend on your system (e.g. cell culture insert/well plate dimensions). 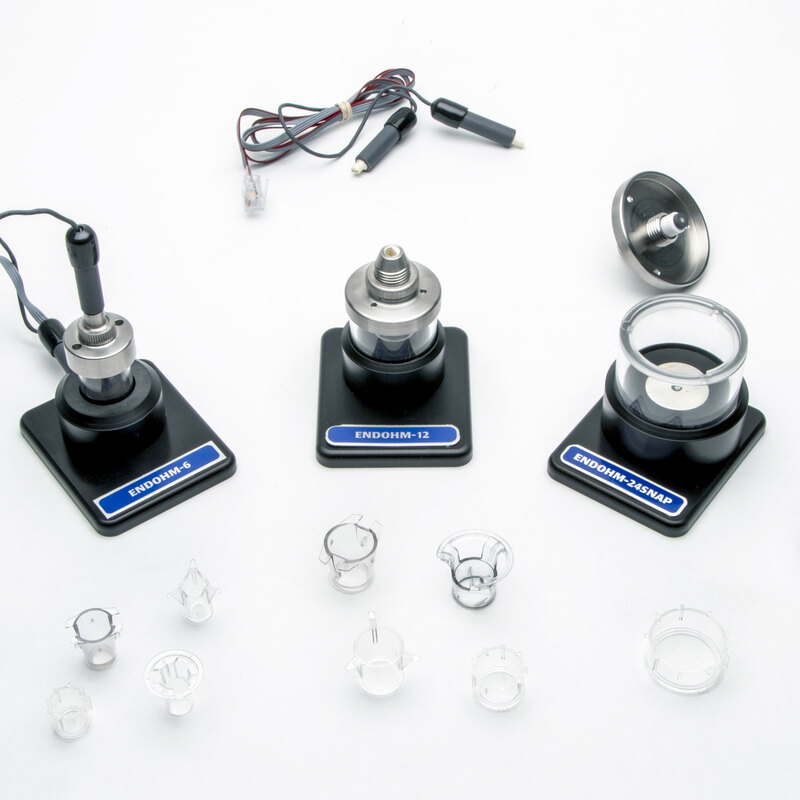 We designed different electrodes over the years to match compatibility with different systems and to improve acquisition of consistent data by minimizing human errors during laboratory experimentation. With the EVOM2, you may use STX2, STX3 and STX100 electrodes, and EndOhm chambers. See the benefits of each type here. Learn how to use EndOhm chambers or the REMS system to make accurate TEER measurements.